Looking To Have Healthy Hair? Stop, and look no further. This is the website you have been looking for. I can't tell you the countless times I have searched the internet for information on good haircare for women of color only to run into a dead end of pictures of hairstyles or some product line trying to sell me something. 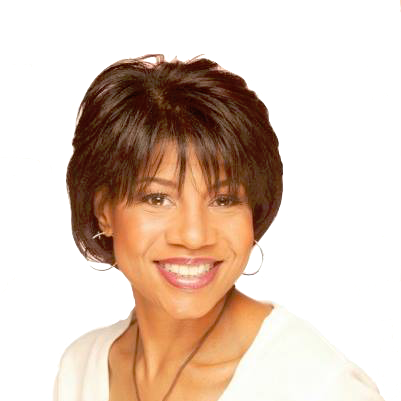 I have been in the beauty industry for over 20 years and have worked and held a professional license in 4 different states from coast to coast. The one thing that has always remained constant are clients looking for ways to care for their hair when they are away from the salon. Sure, the hairstyle looks great when you leave the salon, but after you tie it up and go to sleep for the evening, the next day....well, not quite what you expected. Well, I hope this website will eliminate some of the frustration for you. There will be plenty of pictures and hairstyles for you to look at, but I'll go more in-depth than that. Healthy Hair Is More Than Just The Use Of Products And Tools! Together, we will learn about maintenance, products, ingredients, tools, and much more. You will also learn how to incorporate vitamins, herbs, and essential oils into your hair care regimen. Ever wonder what actually happens to the hair when it is relaxed? How does it get over processed? And what can you do to prevent it? Do you like to wear weaves and want to know how to keep your hair healthy underneath, or better yet, pick out the best hair at reasonable prices?....You'll get all this and more. Whether you wear a relaxer, braids, weaves, or sport natural tresses, there's something here for you. Please keep in mind that this website is a work in progress and new content will be added on a regular basis. If you live in or are visiting The Washington DC Area, you can come to our Salon Studio for a wonderful service. 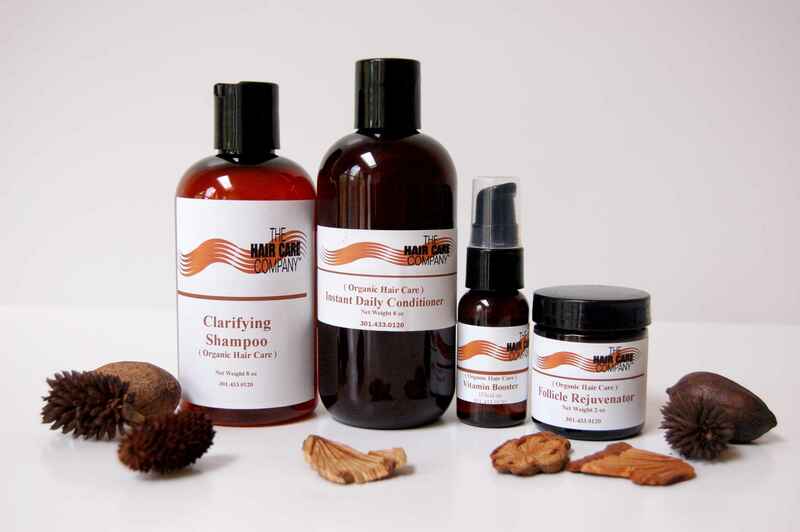 We offer exclusive hair and scalp treatments that are all natural and promote new hair growth. Don't live in the area? 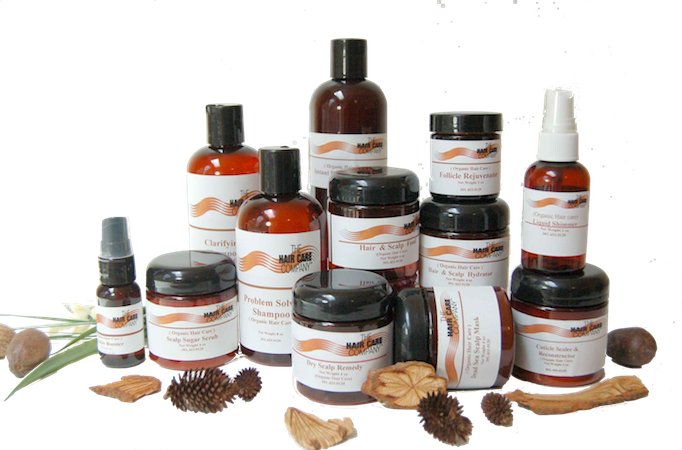 No sweat...all of our natural hair care products and scalp treatments are available for purchase here on our website. Our products are designed to replace the natural vitamins and minerals that chemicals and environmental factors have taken away. We also have instructional videos on how to properly use our systems here on our website and Youtube channel. So take a look around, explore, and come back often. I'm sure you'll find something of value. And if you're a professional, drop me a line, I'm always looking for pros to collaborate with and share. Together we can help women of the world achieve great looking hair. Here's to great looking hair. The Hair Care Company offers a selection of hair care services in our Salon Studio, click on the tab to the right to learn more about us.